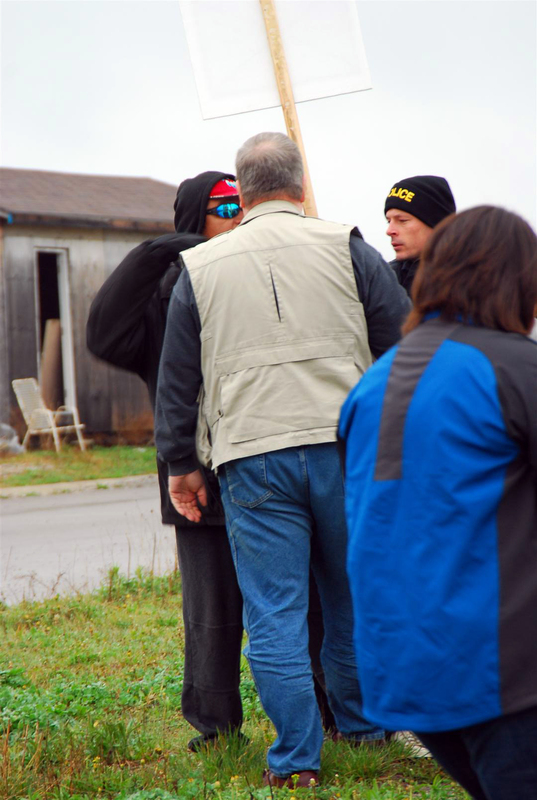 On April 21st 2012, Mark Vandermaas attempted to walk down the municipal road known as Surrey Street in Caledonia Ontario; he was assaulted by Mohawk “Warrior” Ken Green. Taking decisive action the OPP commander on the scene, Zupanic had Vandermaas arrested within seconds. Yes it was Vandermaas, the victim of a crime who was immediately arrested, handcuffed, and placed in a little steel cage in a paddy wagon where he would remain for the next 2 hours. What was Mr. Green charged with you may ask. Nothing. Why? Because in Ontario race based policing is alive and kicking. Zupanic followed this with directions to his officers. 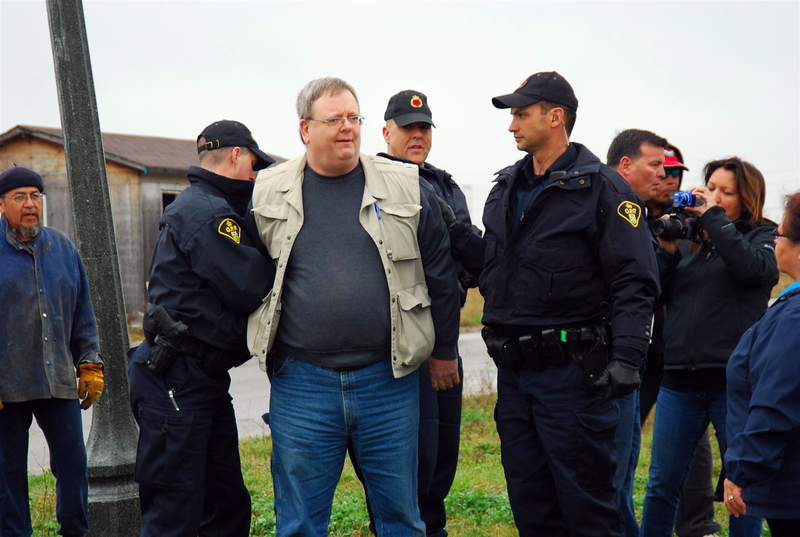 Arrest anyone on the non-Native side of the police line If they move one step. Not the Natives who were free to roam the line making threats and trying to provoke the peaceful residents and activists. I have in the past 5+ years of writing this blog seen & heard some truly bizarre things, read some truly disturbing stories, & although I wouldn’t have said I’d seen it all, I’ve never seen or heard of anything this strange. Swedish Minister of Culture, Lena Adelsohn Liljeroth is in hot water today after photos surfaced of her cutting into a cake at a taxpayer funded party on April 15th for world art day. The cake – a caricature of a black woman screams in pain when you slice its lady parts.. which she did.